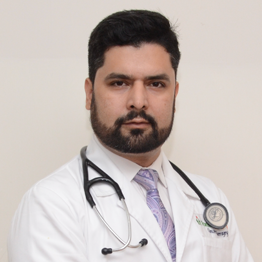 Dr Mudhasir Ahmad is a well known consultant Medical oncologists extensive experience in medical oncology, malignant hematology, bone marrow transplantation immunotherapy and targeted therapy. His primary specialty is solid organ cancers. He has special interests in targeted therapies and immunotherapy’s in lung cancer, breast cancer and gastrointestinal cancers.